Dominate search rankings. Beat the competition. Win more clients. We create construction websites with one goal in mind. 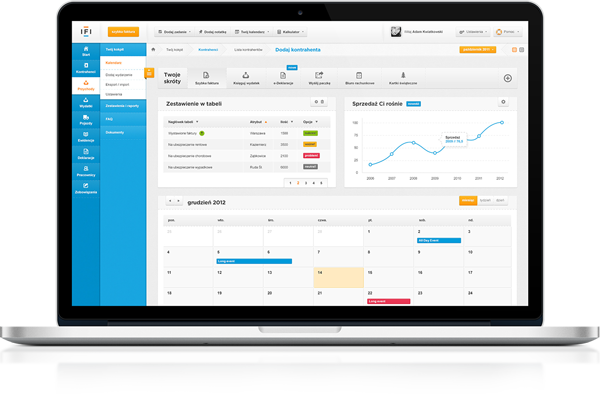 Get you more leads! All our custom construction websites are built from the ground up with a simple modern designed to set you apart from your competition. Studies show that people take to the internet to learn about new companies and find solutions to their needs. Our expert team will get your website listed on Google with a high search ranking so that people will find your site first ahead of your competition. We will also work to get your site listed on other search engines and directories as well to give your website the best possible exposure. We use many tactics to increase your reach online such as consistent and timely social media coverage on multiple platforms, advertisements that will bring you leads, as well as high-performing blog articles to attract people who are already online searching for your services to your site. These methods are proven to bring you more exposure and more customers! 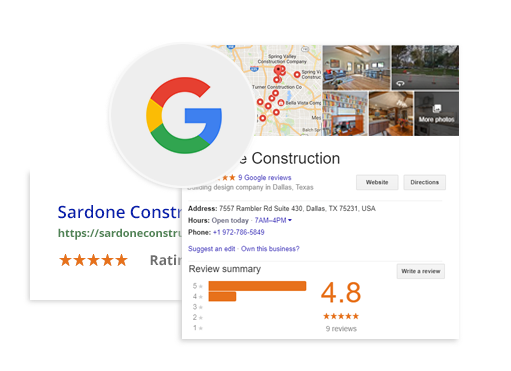 Customer reviews and testimonials show proof that your construction business is not only legitimate but responsible and trusted. Our ‘Review Booster’ service is guaranteed to give you even more reviews. The best part is that we will do all the work for you. It’s not enough to simply do a good job. Your marketing strategy will play a huge factor in the success of your business. 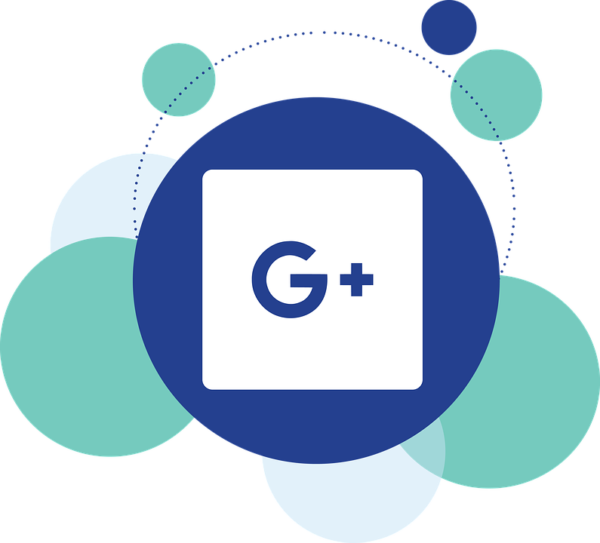 At Up and Social we have created a construction marketing strategy for you that speaks directly to the pain points your potential customers have when trying to find a reliable and reputable construction company. Our proven tactics such as high-converting online ads, smart blogging techniques, highly engaging social media marketing, customer testimonials, and more will generate a significant number of leads that will grow your bottom line. Let us help you bring your business to the next level. 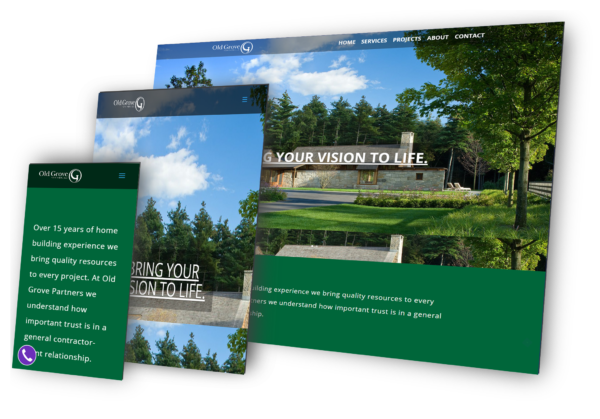 Does Your Construction Company Need A New Website?